I have been using KLEEM Organics Vitamin C Serum for several weeks and am absolutely loving what this product is doing for my skin! My skin feels incredibly smooth and has a glow after using this serum. 98% Natural 72% Organic for inducing a natural collagen stimulation enhancing skin elasticity. Certified by FDA & Doctor Trusted. No chemicals added that harm your skin, health & environment. 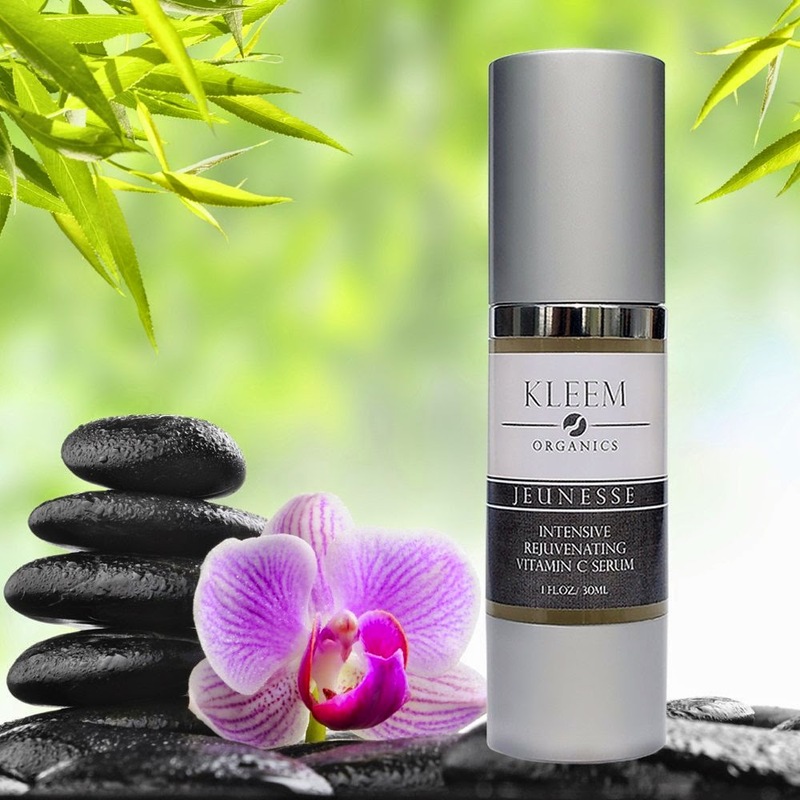 Enter via the form below to win KLEEM Organics Vitamin C Serum to experience the benefits for yourself! 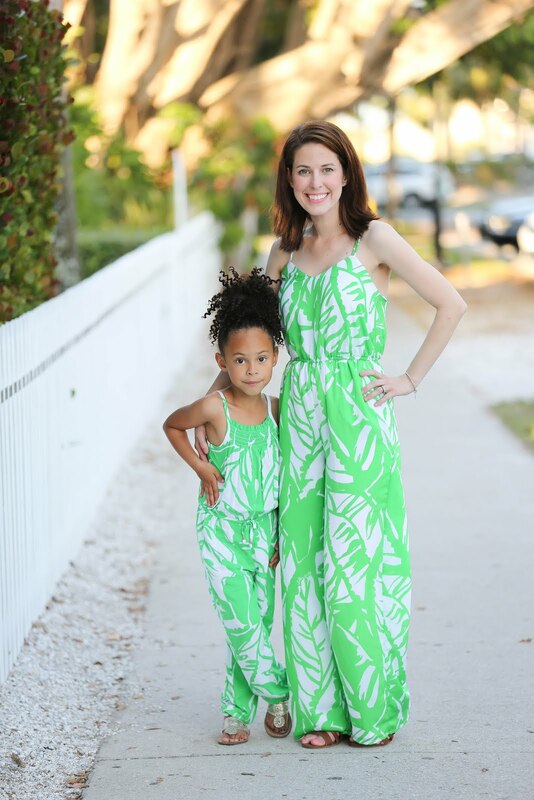 This giveaway sponsored by KLEEM Organics Vitamin C Serum and hosted by Skinny Latte Mommy. Have so much trouble with skin maybe this would help.